Flying filly La Diosa (3f So You Think x A Star Affair, Star Way) upstaged the northern colts at Ashburton in New Zealand on Saturday where she returned a perfect dress rehearsal ahead of her debut on the Group I stage. 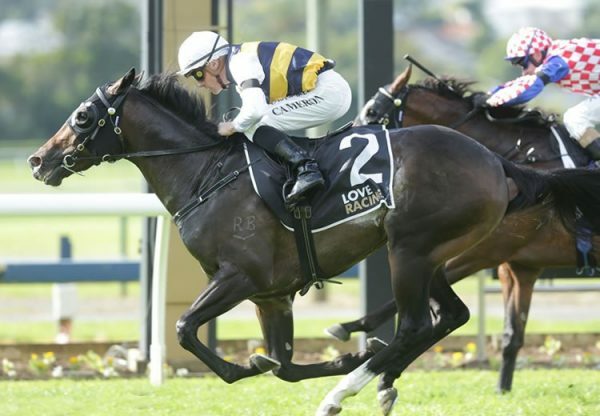 The Matt and Mandy Browne-trained three-year-old turned in a dazzling display to claim the Listed Barneswood Farm Stakes over 1400 metres at the expense of the Matamata visitors Heroic Valour and Savile Row. 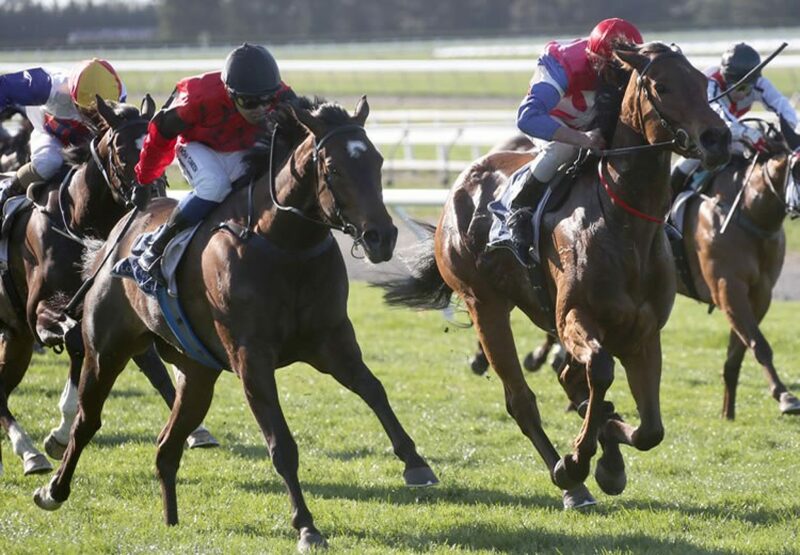 The winner of the Listed Canterbury Belle Stakes at her previous appearance, La Diosa is now the favourite at $4.50 for the Group I New Zealand 1000 Guineas at Riccarton on November 12. “A pass mark would have been to beat the other fillies, but to beat the colts like that was great,” Matt Brown said. “She’s gone to another level and this race will tighten her up for the Guineas.” She jumped well from the gates before she was allowed to drift toward the tail of the field by rider Racha Cuneen to get closer to the fence. “We told Racha not to panic and ease back and it’s not always easy to come from there at Ashburton so it was a very good effort,” Brown said. When the field fanned out on straightening, Cuneen was able to pick a path between runners and a willing La Diosa surged through to win going away by a length. “I had to ride for luck and we got the splits and she did all the rest,” he said. 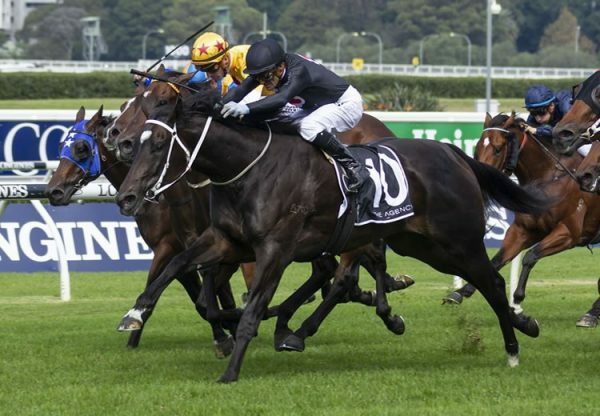 Runner-up Heroic Valour, who has remained steady at $6 in the Group I NZ 2000 Guineas market, looked set to return to his winning ways when the son of Fastnet Rock hit the front on straightening, but he had no answer to the filly’s finishing burst. 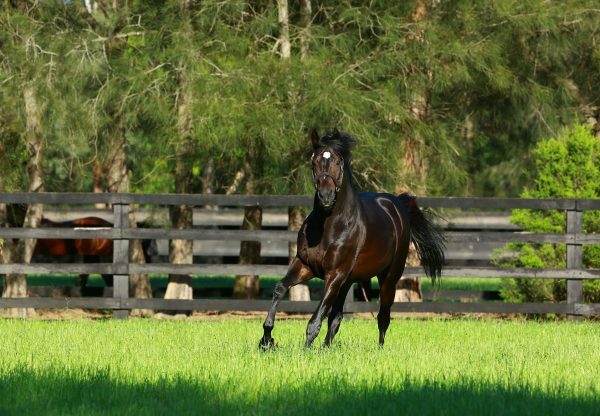 A half-sister to Group III winner Solid Billing, stakes-winner Thy and Group I placed Galileo’s Galaxy, La Diosa has won three of five starts and is the eighth winner from terrific producer and Group II winner A Star Affair.